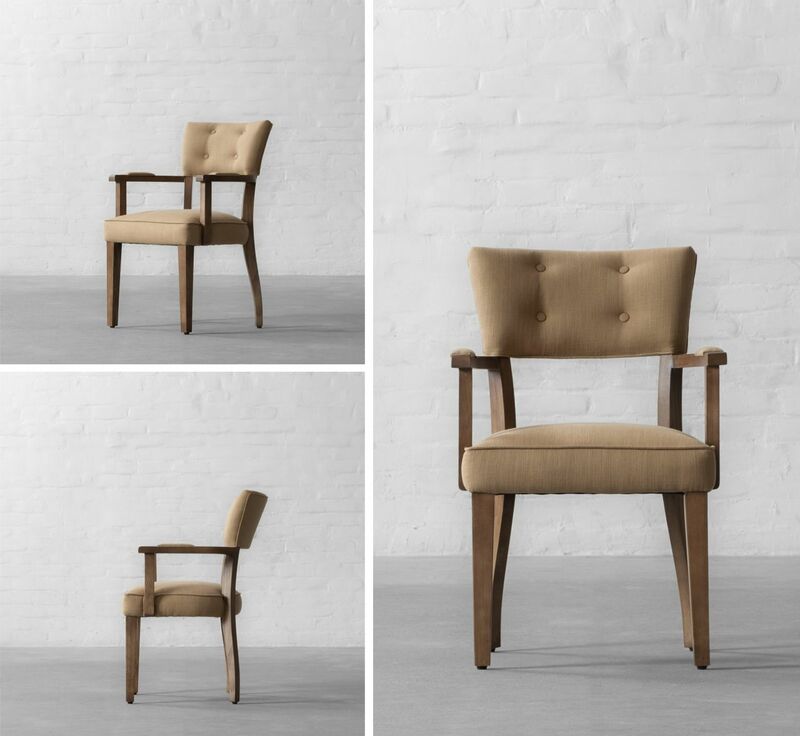 All New Prague Dining Chair with Arms. 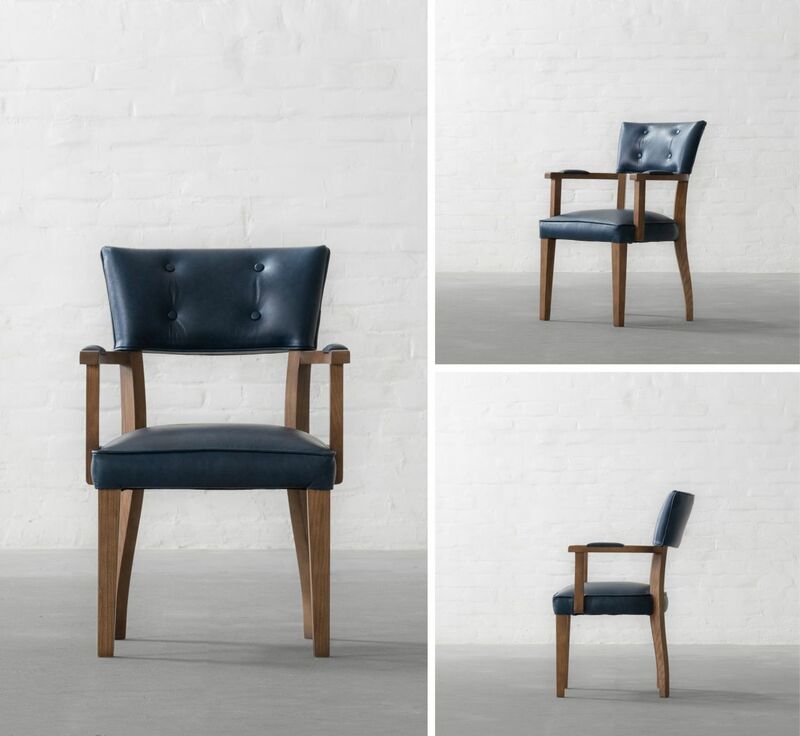 Taking inspiration from the rich antique chairs of Prague, we have given this new addition a contemporary look which is distinctive and combines clean lines with dazzling upholstery to deliver undeniable style. 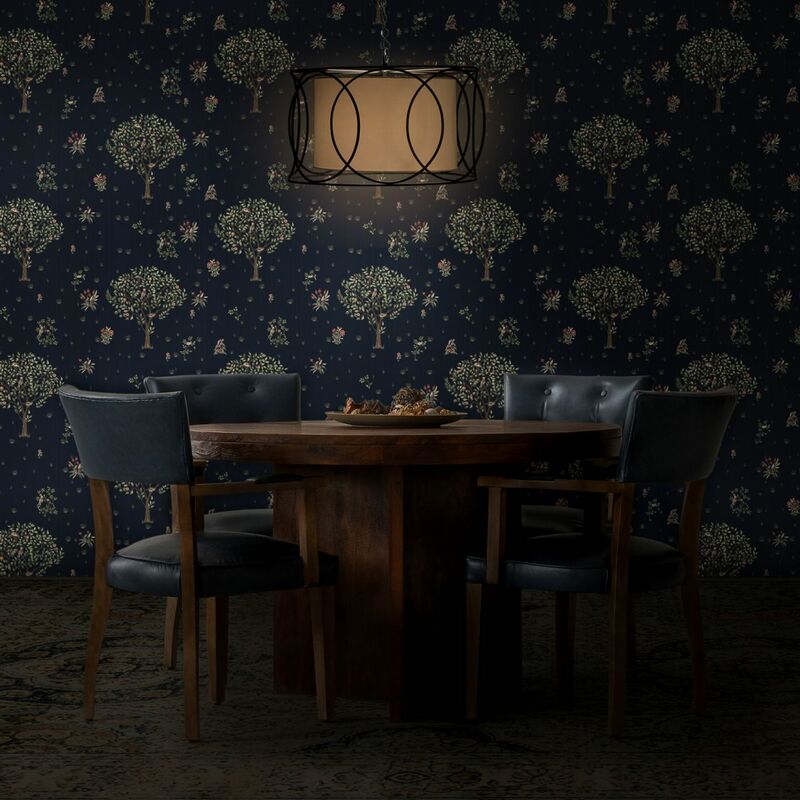 The overall sleek structure creates an organic contoured accent with a minimalist design that will give your dining room the perfect amount of mid-century appeal. A perfect companion for your dining table, this tasteful dining chair design will seamlessly blend into any décor style while its generously padded backrest, seat and armrest are sure to add comfort and a feeling of relaxation to your dining spaces.